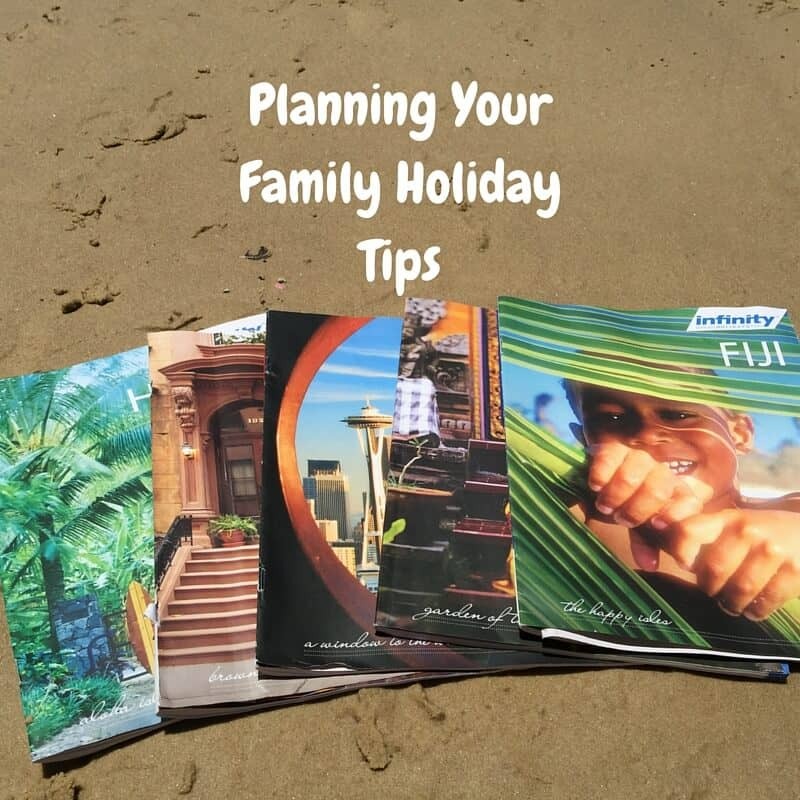 Start planning your holiday well in advance. You can save a heap of money booking ahead, and it allows time to plan and pay things off before you travel. Decide what type of holiday you want. Do you want a relaxing beach holiday, shopping holiday, sightseeing, city or action? Once you have decided on a destination, start working out your budget for the holiday. I create a detailed spreadsheet and break down each cost. Start getting some estimates and quotes from travel agents. Make sure you jump online and check some prices yourself. If you can find it cheaper, take it back to your travel agent to see if they can match it. Once you know the estimated cost of your holiday, start looking for where you can cut costs. Don’t forget to keep that spreadsheet with every cost and keep updating it. 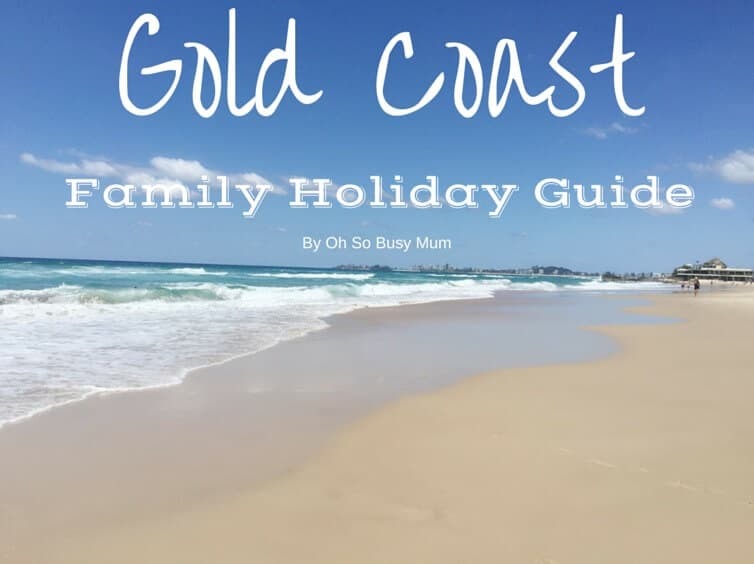 Check out my post on Saving For Your Family Holiday with tips on how to save money for holidays. I give each of my kids spending money. They know how much they have left after they buy something, and it’s a great way to stick to a budget (and teach them how to budget as well!). Try to plan your travel during the off-peak season to save some money. The price will drop dramatically in low season, but remember this could also be the rainy season in some countries. Jump online. There is so much information available online and in travel forums. I use them for most of my planning, and you can ask questions on the forums too. Make sure you read some online reviews of the hotels or resorts you are considering to stay at. Apply for your passports, or check your current passports expiry date to make sure you have at least 6 months left on it. Spend some time researching prices online and with your travel agent. Don’t just book the first quote or price you receive. If you find a cheaper price, make sure you take it back to the travel agent to match. Be flexible with your travel dates as more inexpensive packages might be available during certain times. Make sure you get travel insurance as soon as you book your holiday. Do not travel without it! So much can go wrong, and the medical costs in other countries can add up fast. If you are booking tours, try booking them directly for a cheaper rate. Online travel forums are great for recommendations on tours and drivers. Start a list and work down it. Try and pack items that you don’t need daily way ahead of time. I always forget something if I rush to pack at the last minute. Check out my packing lists for some ideas on what to pack. Visit your GP to discuss the recommended vaccines when travelling to certain countries. It’s also a great time to get a health check prior to travelling. Take lots of photos. You can never take too many photos when you are on holidays. The time goes so quickly when you are on holidays, so soak up every minute of it. Keep a folder of all your travel documents and booking information in it. It’s much easier to find what you need when it’s all in the one place.